Your dream...Where should you start? You've caught the building bug. You keep imagining your dream home, built exactly they way you've envisioned it for years. In your mind, you've already pulled into the driveway, opened the door, and walked across the beautiful hardwood floors. Now, how do you take your vision and make it reality? Whether it is a new home or renovating your current one, choosing the right contractor is critical. 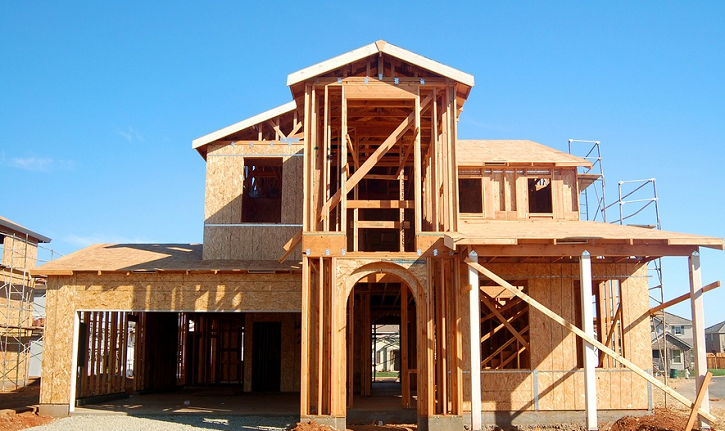 We have compiled a list of reputable building contractors that would love to talk to you! • Details worked out ahead of time. We emphasize coordination with other professionals to make the project to go as smoothly as possibly. We work very hard to accommodate schedules and meet deadlines. We eagerly provide all the assistance we can to get the job done right. We think of partnerships with contractors and designers as ongoing, mutually beneficial relationships, and we’re proud to recommend partners who share our commitment to excellence. At Ralph's Hardwood Floors, we are proud to be associated partners who share our business philosophy and dedicated giving our customers a great experience.